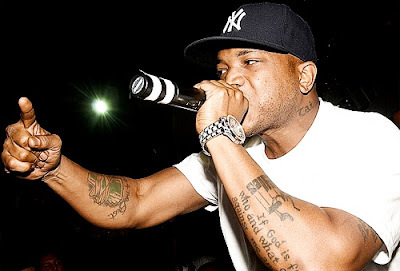 New freestyle from Styles P called Yonkers. Word is that Pharoahe Monche and The Ghost are planning on putting out a joint mixtape? Lets hope so.